The Association for Wedding Professionals International was founded in 1995 to help Sacramento Wedding Professionals network with other professionals and educate themselves about the wedding industry. It is now a worldwide organization whose members are concerned with helping brides and grooms like you make the right decisions in planning the wedding you’ve always dreamed of. 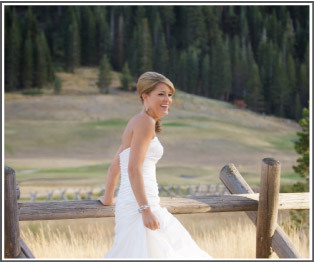 AFWPI offers you a central resource to find the quality wedding professionals you are looking for. Members are listed in this directory and offer monthly special promotions to brides. Before joining, members must agree to follow the AFWPI’s Code of Ethics.